Not everyone has a stylist 24/7 like Ms Jenner. Eugene Ong, hair maestro of Urbanhair and industry veteran, gives you the lowdown on the 2016 hair trends. 1) Get a ‘melting’ ombre colour Guess what? The ombre dye job is still in. But harsh lines and a stark difference in shades are out. Roots should be darker, and the ends lighter; while the shades in between meld seamlessly. 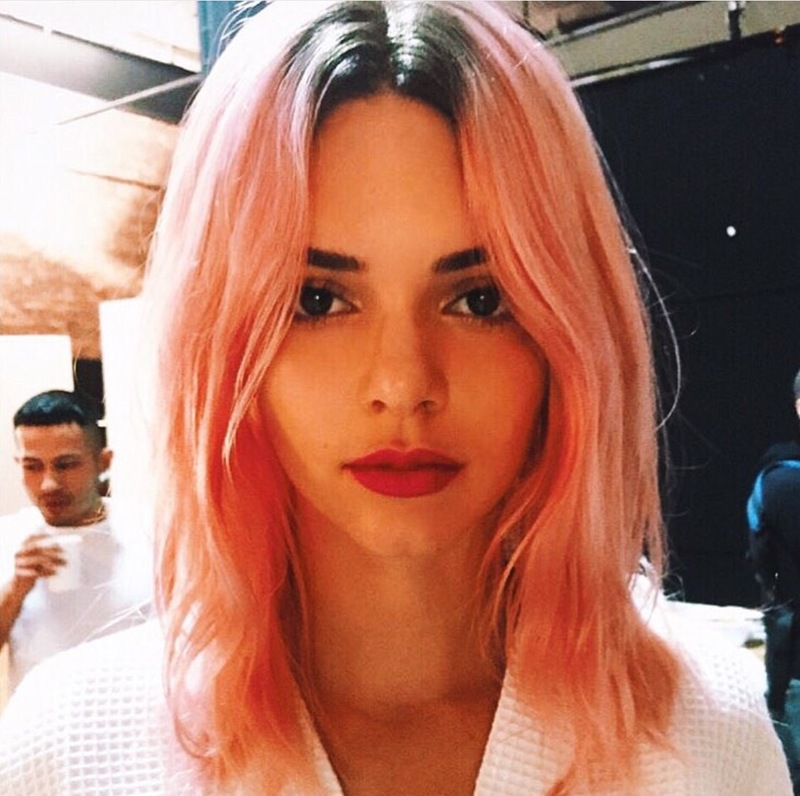 Unless you are Kendall Jenner and can pull off candy floss pink hair with black roots. 2) Go for pastels, browns and blonde hues. These are the most flattering for Asian skin tones. 3) Match cool tones with warm ones for extra dimension. Chestnut brown with cool blonde. Ash with milky chocolate. Icy blue with warm pink. 4) Like the colours, the cuts should be soft with no hard lines. Texture and some weight (not too much layering) are key to the look. Soft waves (achieved with a digital perm) add body to complete the look.